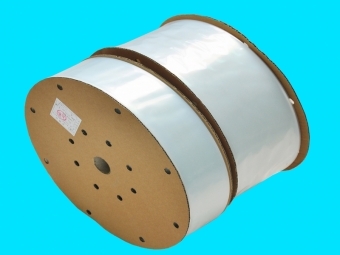 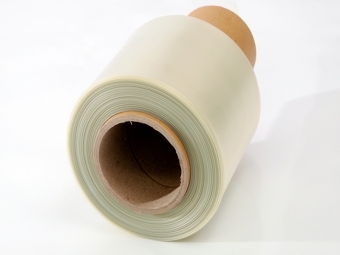 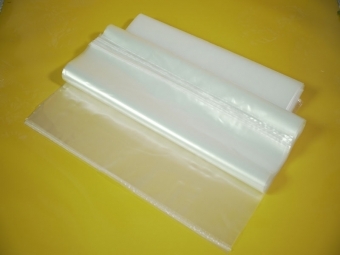 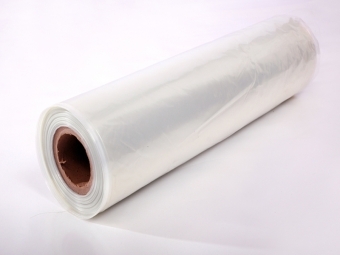 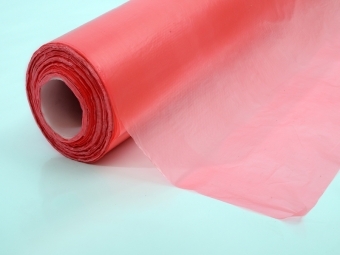 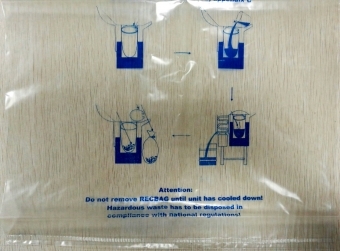 Thermostability nylon film（High temperature resistance：200 °C）is for OCCV forming. mainly used in thermoforming and blow molding operations of composites materials. 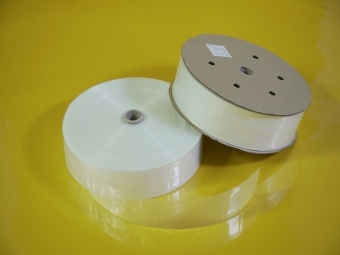 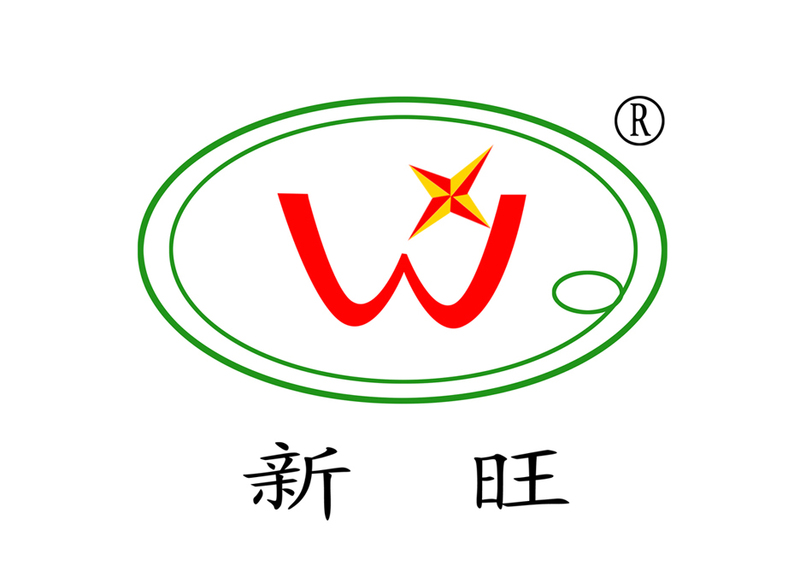 Widely used in forming bicycle, tennis racket, badminton racket, baseball bat, hockey stick, mast to fiberglass composites. 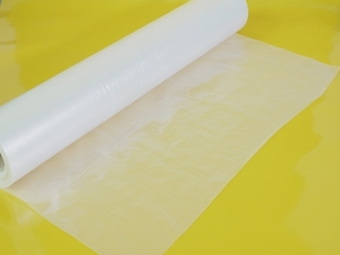 Good elongation, heat resistance and gas-seal property.